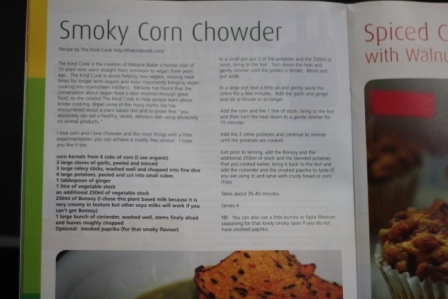 Living Vegan Magazine: Article on WWVBS and The Kind Cook as one of the judges. 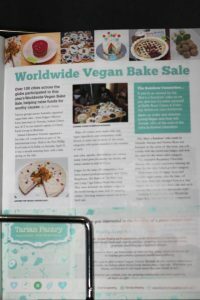 Cruelty Free Shop Newsletter: Recipe featured and distributed nationally. National Cruelty Free Shop Recipe Competition: Winner of all the recipe submissions. 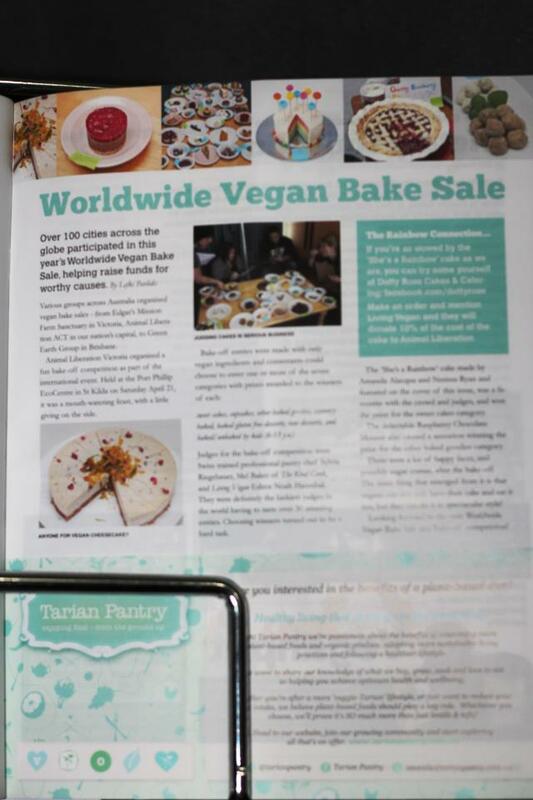 UK Vegan Society’s Magazine: The Kind Cook was featured in a full page article. The magazine is distributed in health food stores, schools, clubs and a variety of organisations across the UK. 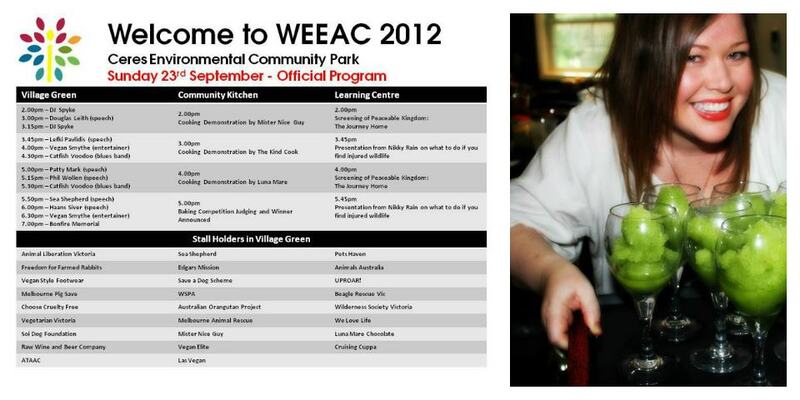 WEEAC: Food Demonstration for the public. 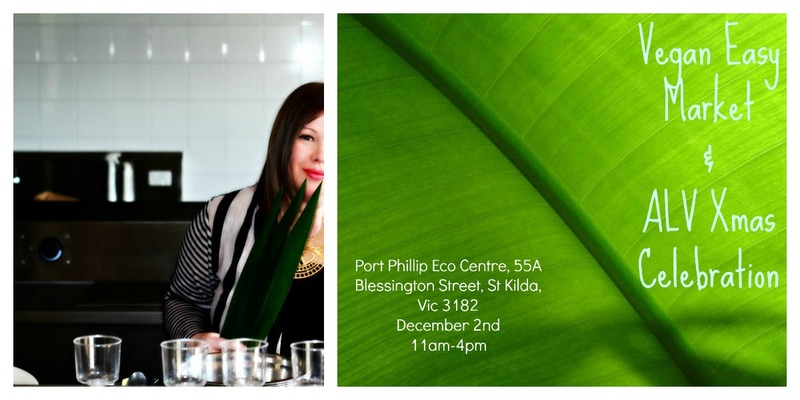 ALV’s Xmas Market: Food Demonstration for the public.